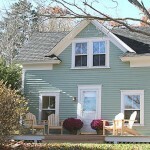 Cobbler's Cottage | Maine Vacation Rentals, Inc.
Cobbler’s Cottage is located next to Twin Oaks on the pristine Maine coastline. 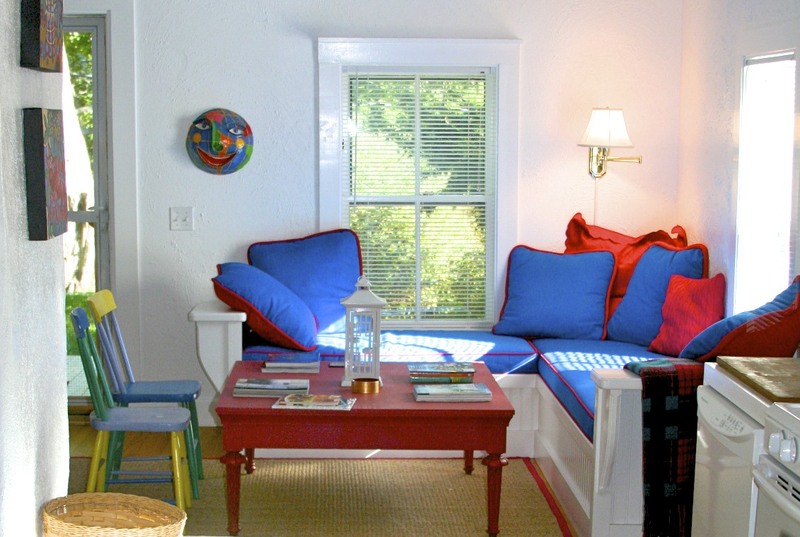 It offers the perfect combination of something to do if you want it and the downtime you will need before you go back to address the real world. 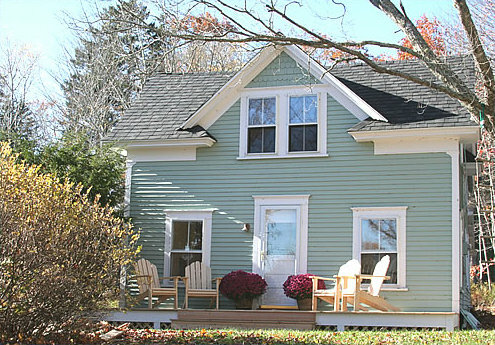 You will also find numerous public beaches in the area as you explore Brooksville with its Caterpillar Hill and Holbrook Sanctuary, Castine with its historic downtown, Blue Hill with shopping and restaurants and beautiful Cape Rosier. 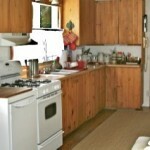 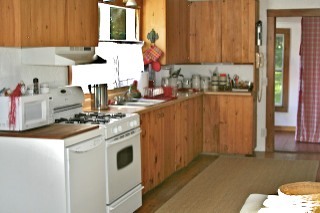 The kitchen and living room are spacious and open with lovely, sunny views. 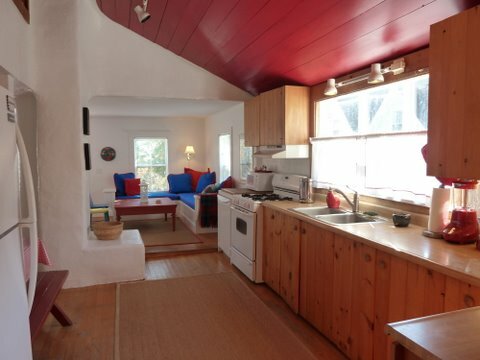 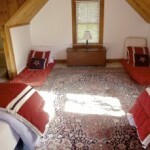 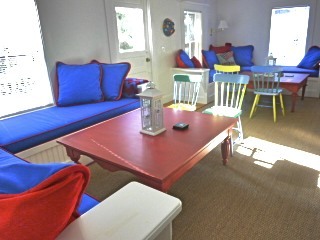 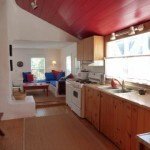 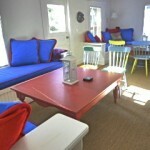 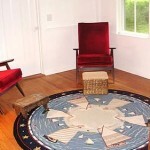 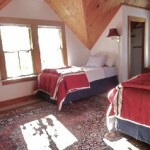 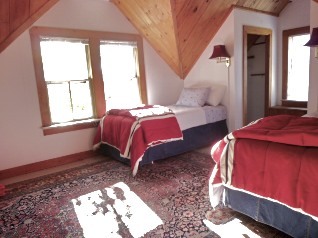 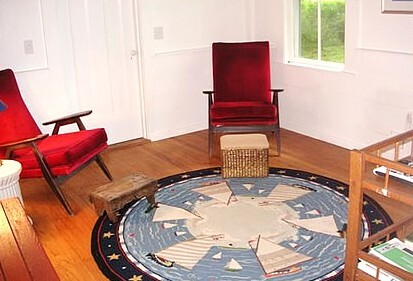 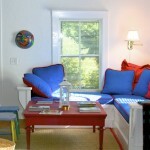 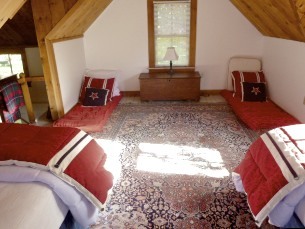 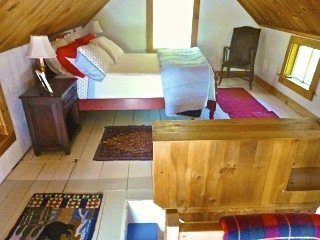 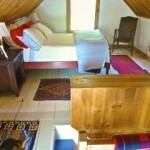 Relax in this cozy cottage and play Scrabble and Monopoly or enjoy the refreshing opportunity to do absolutely nothing.